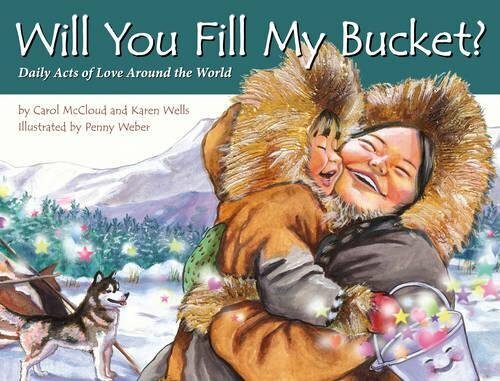 A great book can make an emotion, a problem, or situation that is abstract to your child, concrete, real, and most importantly, solvable. 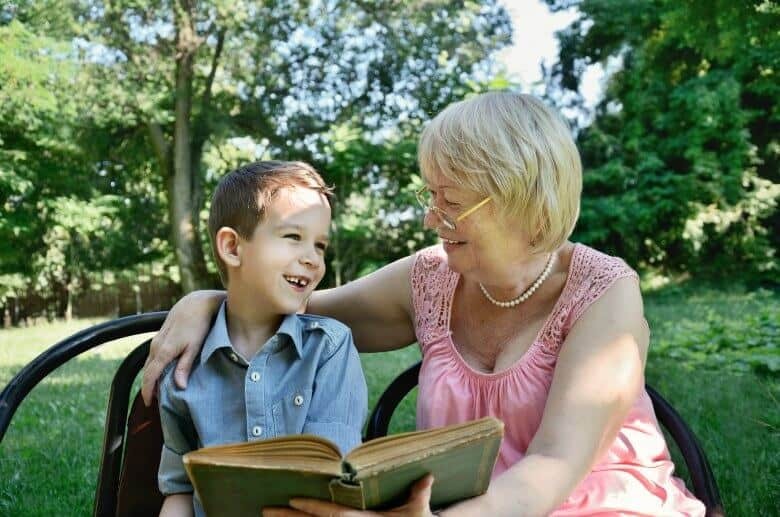 I talk more about how to use books to change your child’s behavior in this post, which also has links to positive book series for children of different ages. 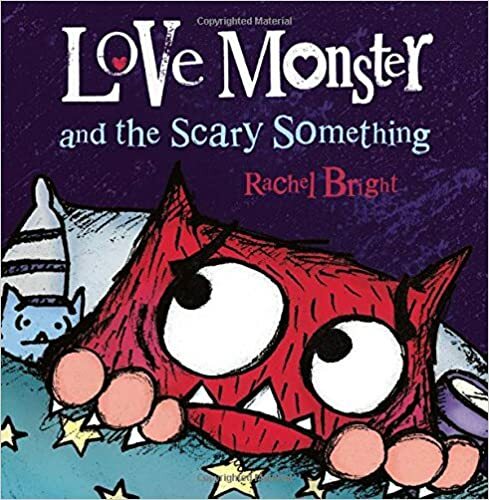 Lover Moster Series: These are a cute series of books about a monster who just wants to fit in and make a friend. 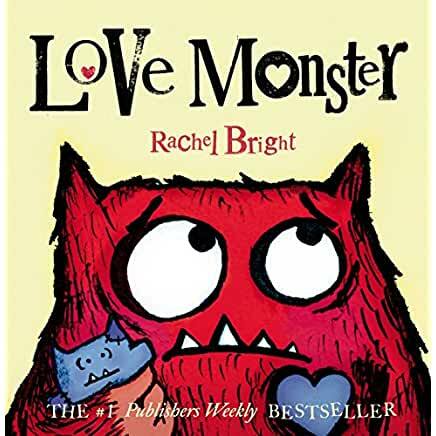 The first book in the series, Love Monster, is my least favorite in terms of a message about behavior and fitting in, but it is a cute book. 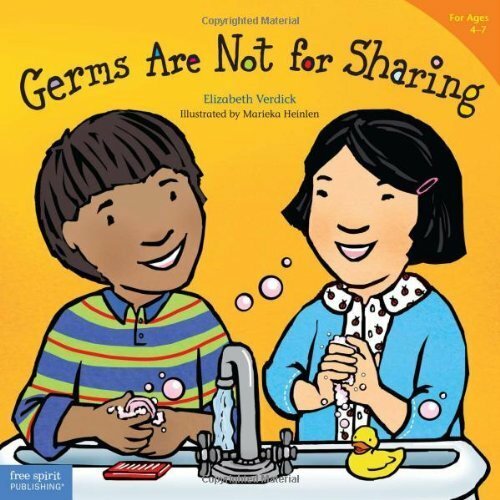 The other books are cute and have great positive messages about sharing, caring, and the importance of friendship. 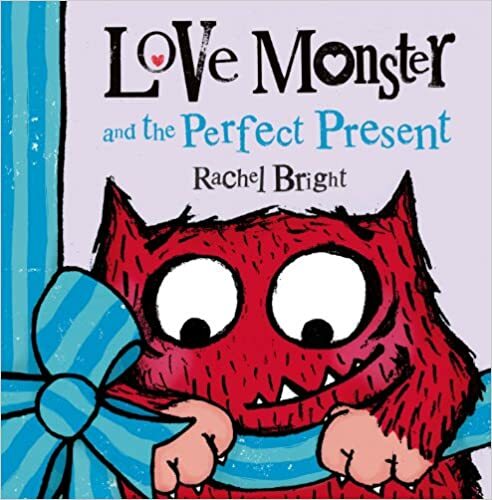 Great for your own little love monster!! Listening Series: This is the smallest series, but I hope the author writes more books like these. 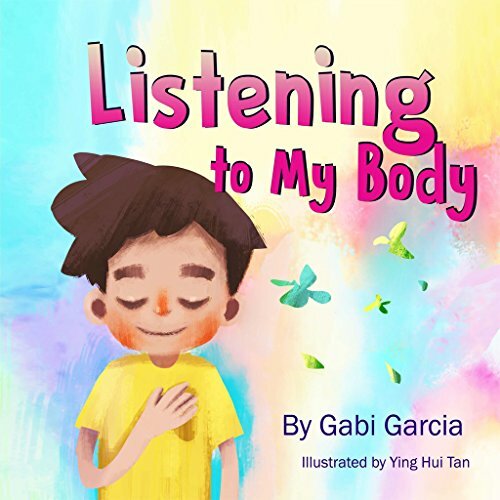 Listening to My Body helps children explore how physical sensations are related to their feelings. 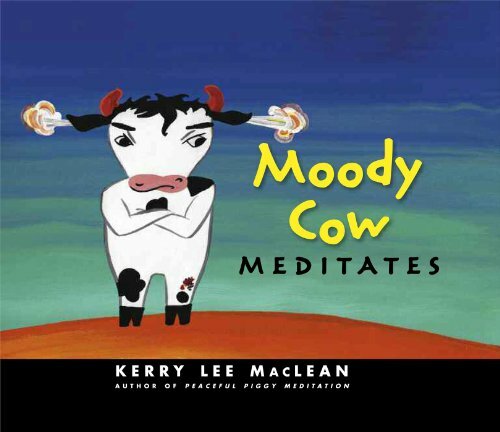 There are exercises in the book that help children get in tune with their bodies and feelings and hence, learn to regulate them. The first step of regulating emotions is being able to recognize them!! 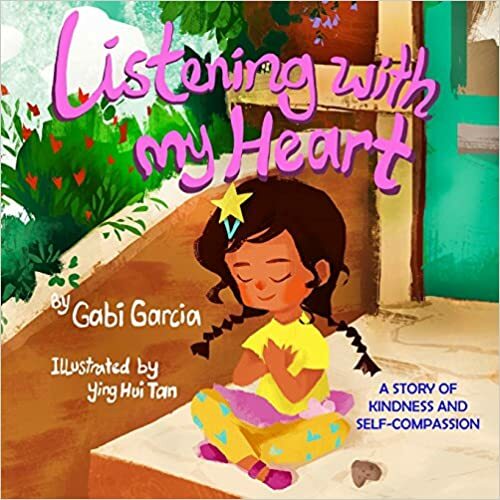 The second book in the series is a sweet story about kindness and compassion — both self-compassion and compassion for others. 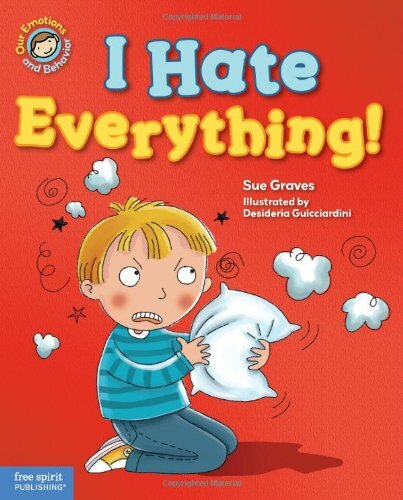 This is a great book that kids can easily relate too. 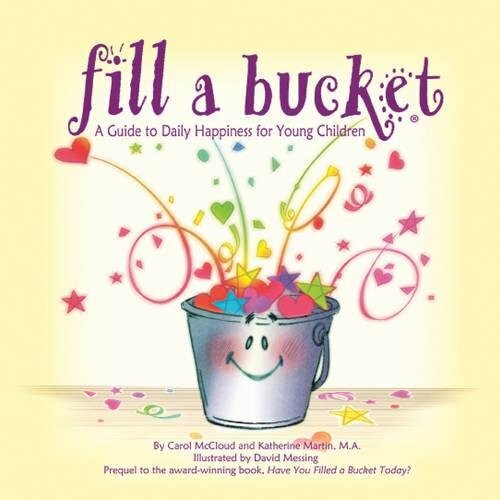 Fill Your Bucket Series: I absolutely love this series by Carol McCloud that teaches children in a concrete way about kindness. Everyone has an invisible bucket that they carry around with them and things you say or do can either fill that person’s bucket up or spill it out. 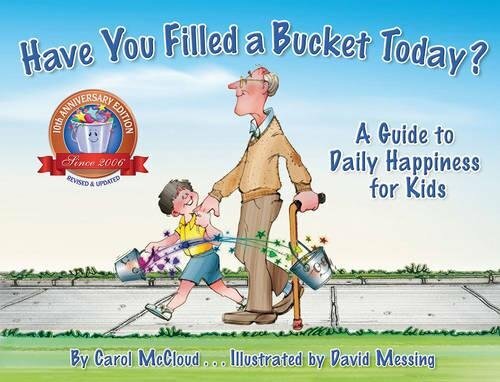 And she also let’s kids in on a secret, the more time you spend filling other’s buckets, the fuller your own will be! The opposite is true as well. 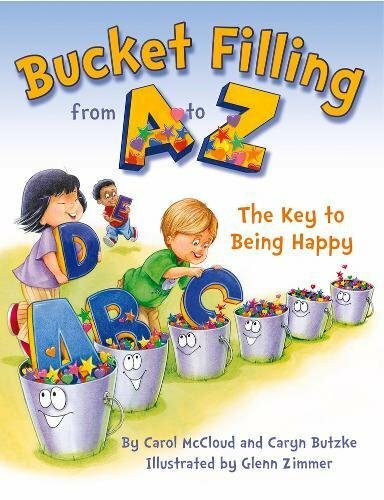 We also learn that bucket dippers may be acting that way because they have an empty bucket. 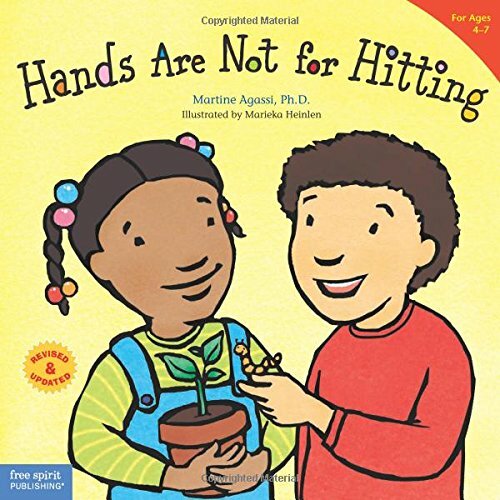 Beyond teaching children how to act, these books get to the deeper levels of happiness, empathy, and kindness. 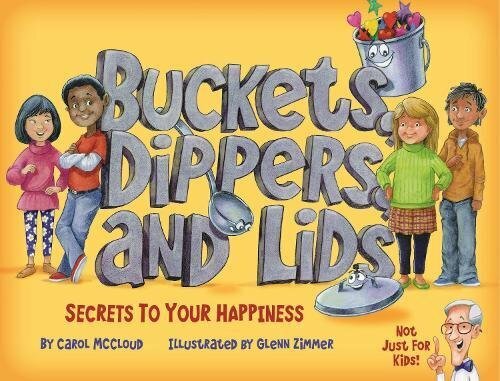 In her latest book, Buckets, Dippers, and Lids takes this analogy one step further and teaches children how to protect their happiness and be resilient. 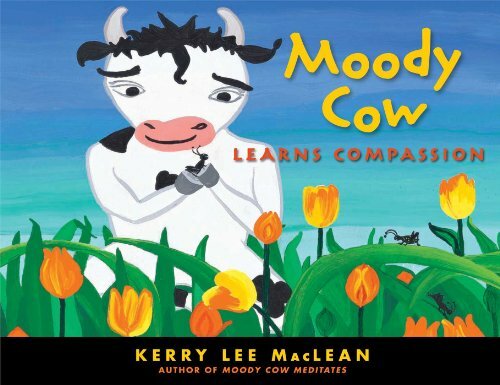 Moody Cow and Peaceful Piggy: If your child has trouble with big emotions, they need to learn tools that will help them manage them. 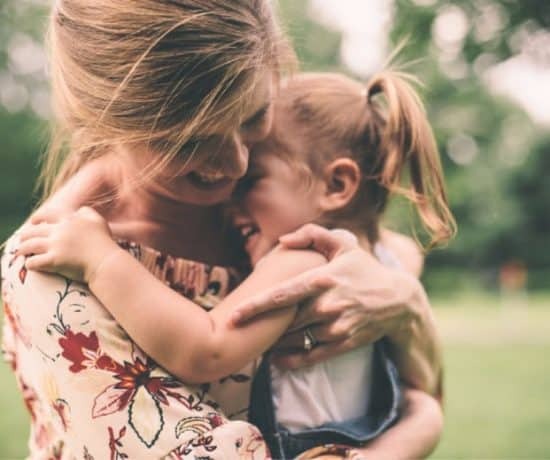 Mindfulness techniques and yoga teach children that they have control over their bodies, thoughts, and feelings and also how to notice and recognize those thoughts and feelings. 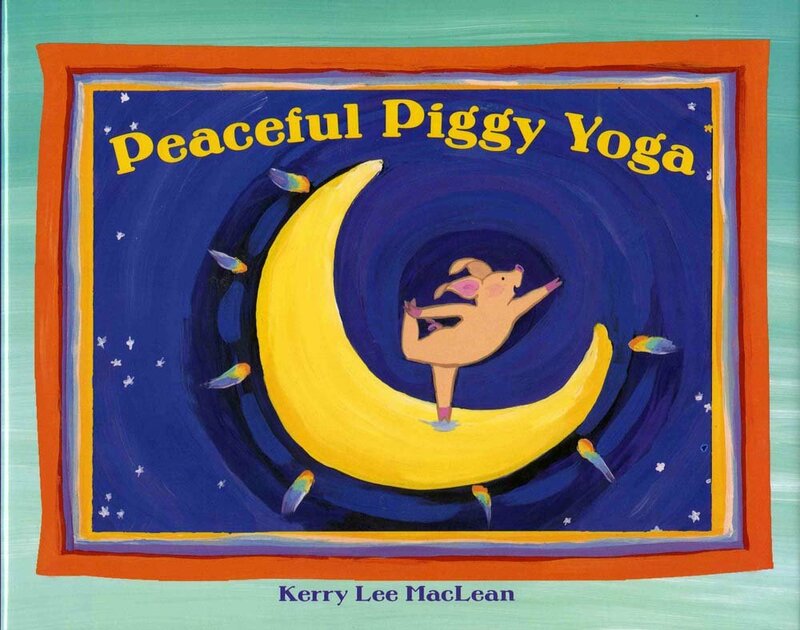 These books by Kerry Lee MacLean are a great introduction to these techniques for younger children. 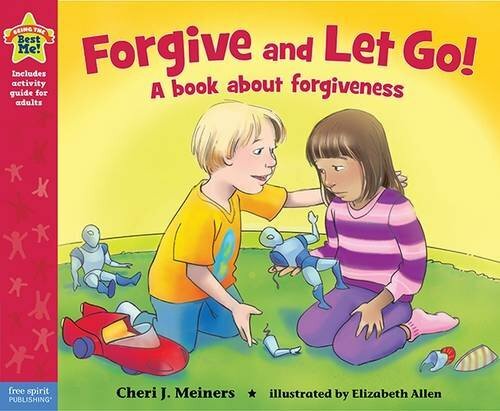 Teach your kids how to settle their minds and let go of frustration! 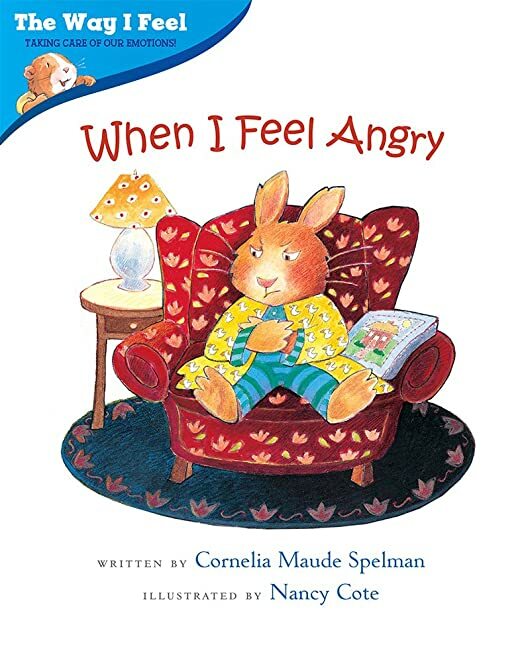 Our Emotions and Behavior Series: These next few series are all from Free Spirit Publishing and all of the books from these series include a guide for parents with tips and tools that have so much good information in them — how to extend the discussion and help your child manage their feelings. 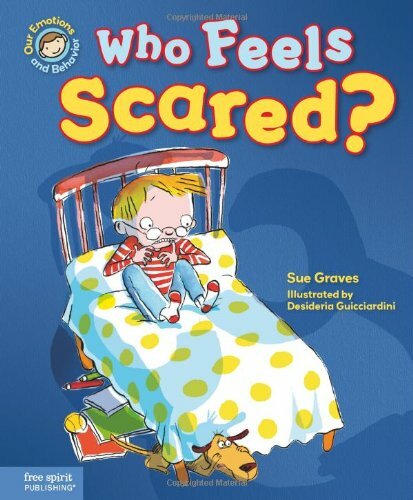 This series from Sue Graves are straightforward books that can help to normalize emotions like worry, fear, sadness, and anger and also teach children how their feelings and actions are connected and how they can manage both emotions and behavior. 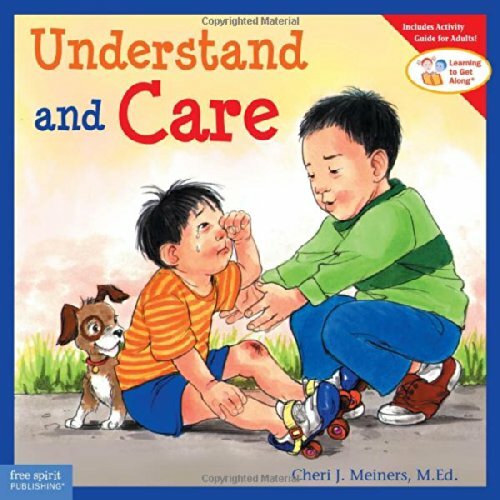 Learning to Get Along: The “Learning to Get Along” series by Cheri J. Meiners M.Ed., is great because it is based on teaching children evidence-based techniques for managing emotions and situations in a realistic and concrete way. 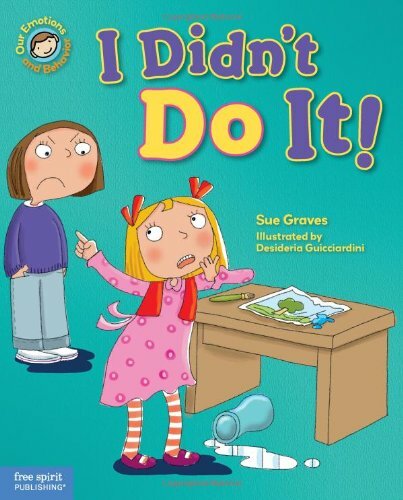 I also like that the focus of these books is on what to do and instead of what not to do. There are also great suggestions in the back of the book for related games or exercises that can help reinforce the message. 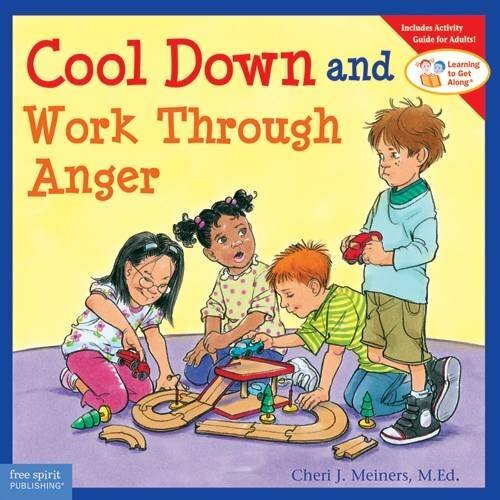 For example, in the “Cool Down and Work Through Anger” book, the resources in the back of the book includes a list of cooldown strategies, role playing ideas, and even a cool-down card game. 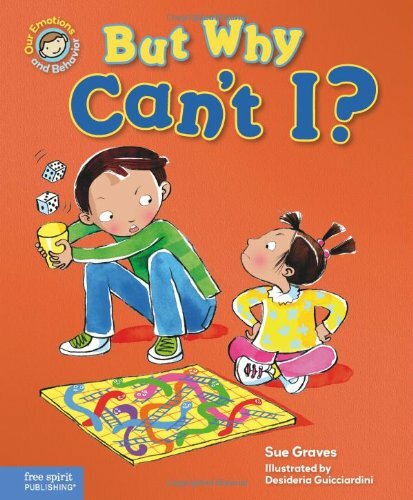 There are also suggestions for open-ended questions to ask your child. There are about 15 books in this series, some of the most popular I list below. 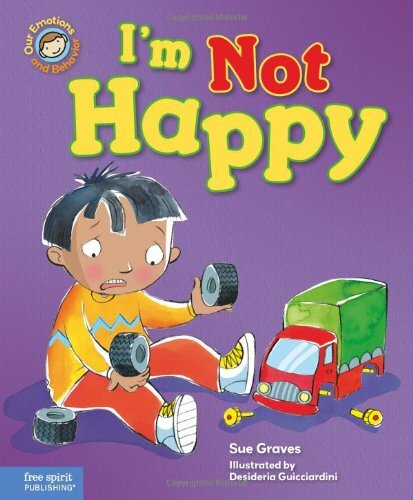 These books are such a great resource for teaching children positive ways to deal with emotions and social situations. 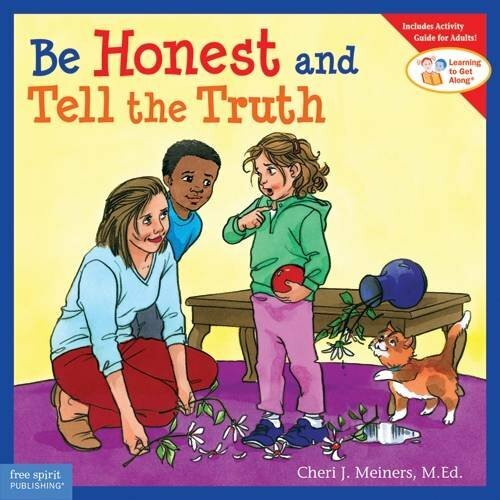 Best Behavior Series: In my post for younger children, my favorite series “Best Behavior Series,” has books on some of the same topics but geared at 4 to 7-year-olds. These more grown-up versions get into the topic in more depth, yet are still concrete and realistic. For example, in the Words are Not for Hurting, they present how words can be useful, helpful, and hurtful. 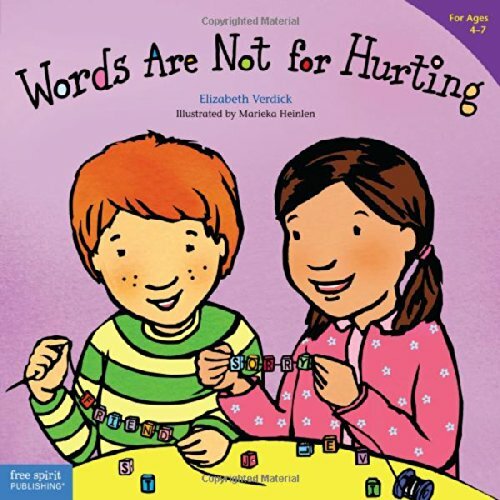 The book goes through how children feel when they hear hurtful words and what to do if you say a hurtful word. 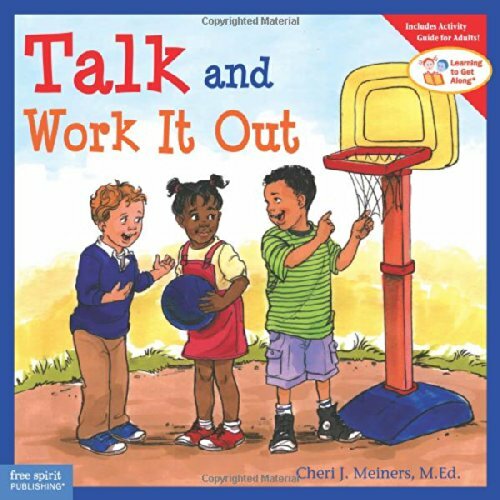 In the back of the book, there are activities and discussion starters as well as other resources for parents. 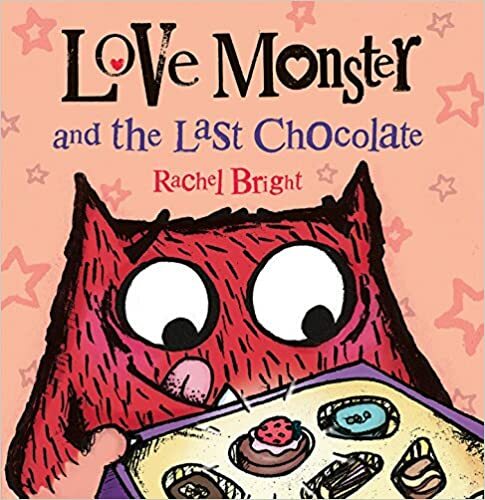 And remember, there are versions of all of these books for 2 to 4-year-olds as well (aff links)! 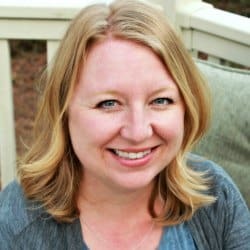 Being the Best Me: I also like the “Being the Best Me” eight book Series also from Cheri J. Meiners, M.Ed. 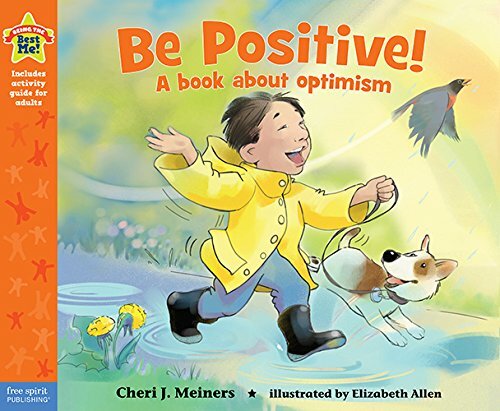 These books focus on building positive behaviors and optimism and can be a nice addition to your library of positive books. 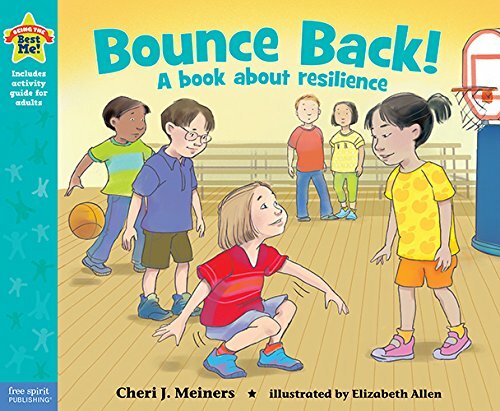 Again, the back of the book has great resources: questions to ask your children as you read, ways to reinforce the message, and games and activities (aff links). 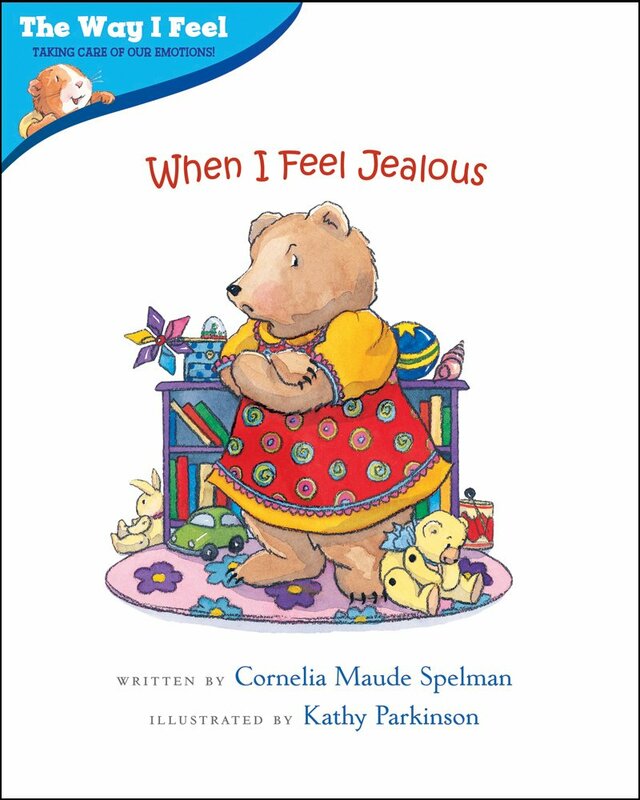 The Way I Feel: This 8-book series, “The Way I Feel,” is written by clinical social worker Cordelia Maude Spelman. 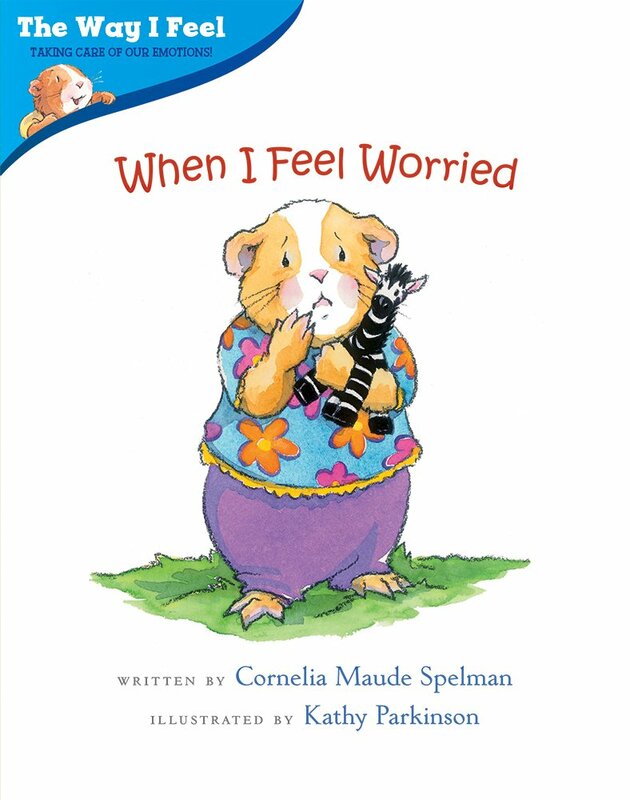 This series is great for helping your child learn how to handle big emotions. 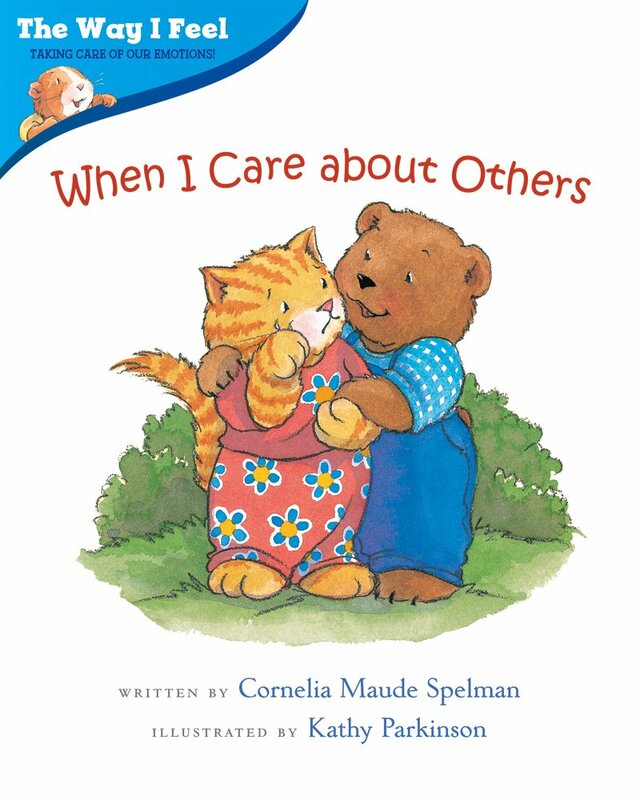 For younger children, I like the Daniel Tiger series. 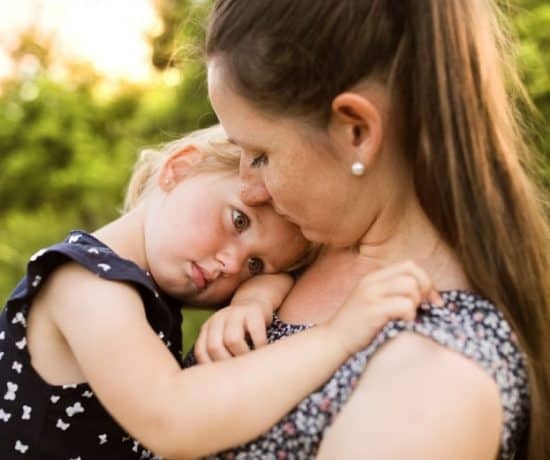 But, older kids are still learning about emotions — that they are not permanent, that the emotions don’t control them, and that they have choices in how they feel. 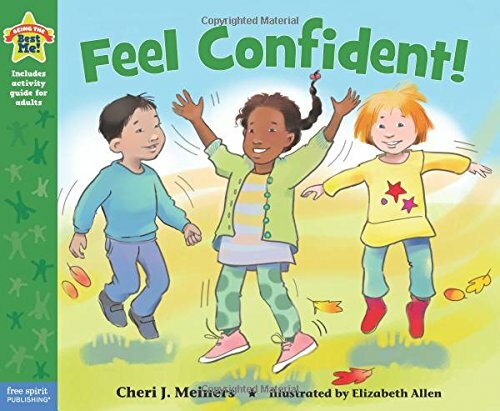 These books help children see that everyone has emotions and helps them learn how to “take care” of their emotions (aff links). How Do Dinosaurs: My last series is for those kids who are not as captivated by the straightforward messages in the above series. 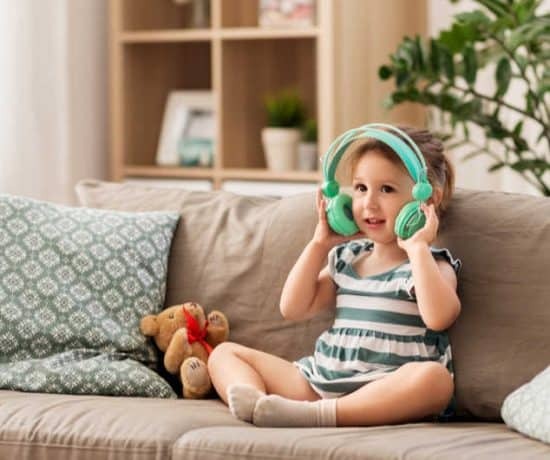 The younger the child the more concrete the message needs to be, but older children may be more interested in a story that is silly and less direct. I love the “How Do Dinosaurs?” series by Jane Yolen for this purpose. 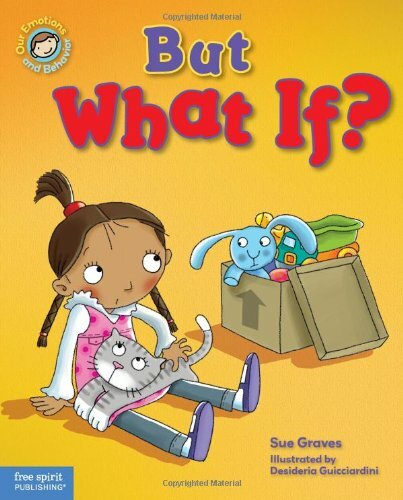 These are playful stories that will help you to open up a dialog about behavior in a fun way. Some kids will respond really well to this. 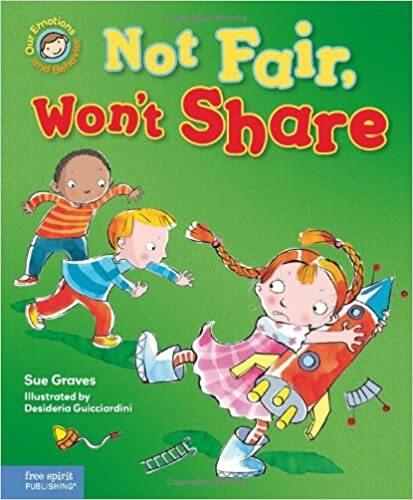 I love watching my son’s face as we read the first part of the book where they dinosaurs act up — he literally cringes, but of course, dinosaurs wouldn’t act that way would they? 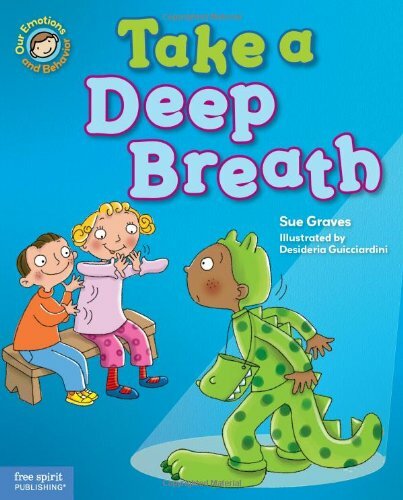 The second half of the book shows the dinosaurs acting mature and prosocial– laughs and lessons– the best of both worlds (aff links)! 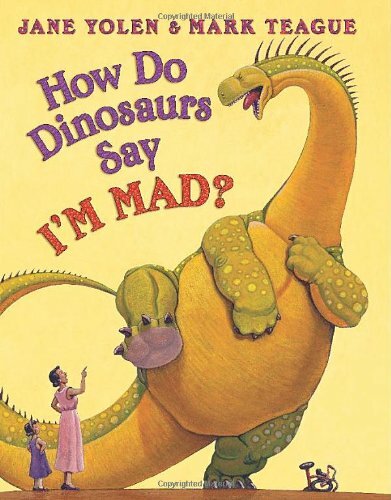 How Do Dinosaurs Say I’M MAD? 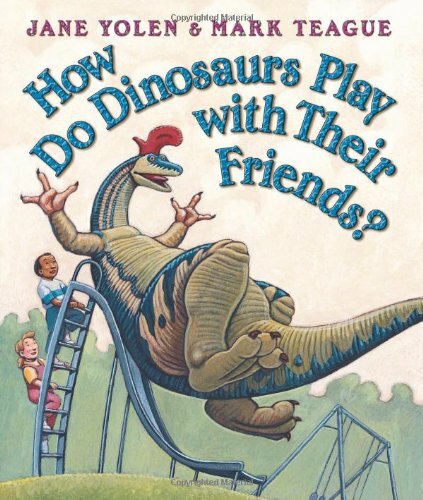 How Do Dinosaurs Play with Their Friends? 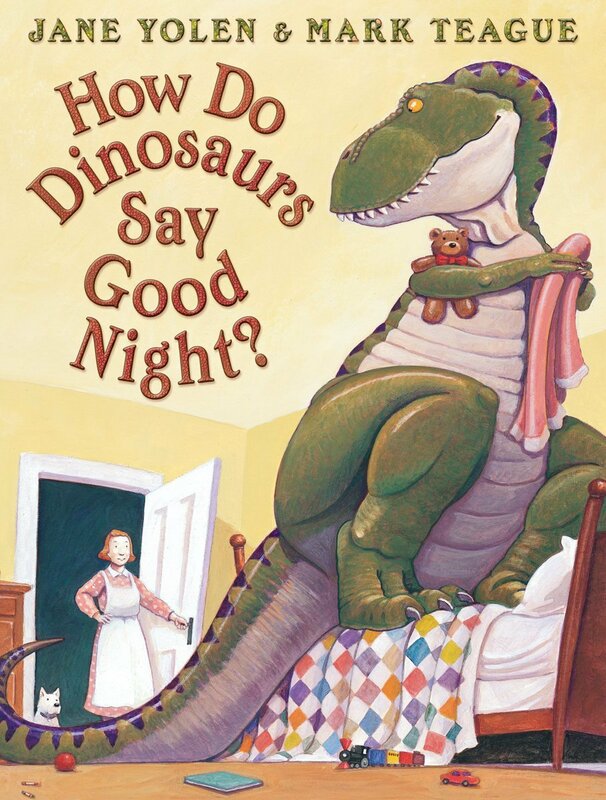 How Do Dinosaurs Say Goodnight? 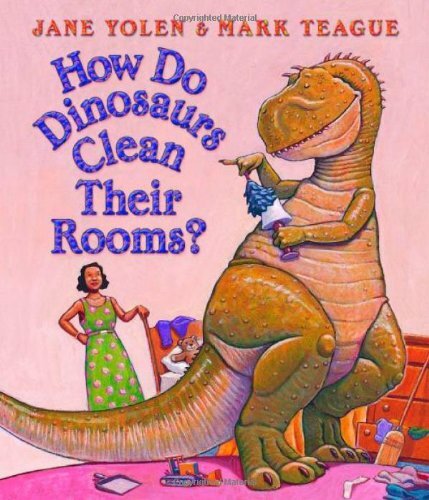 How Do Dinosaurs Clean Their Room? 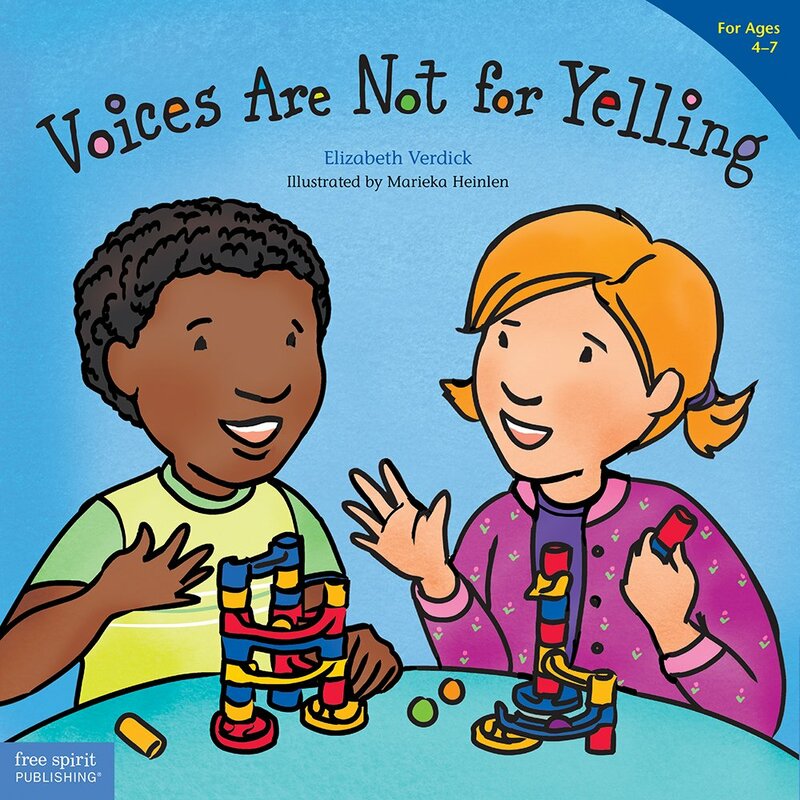 Those are my favorite Positive behavior series for 4 to 7-year-olds. 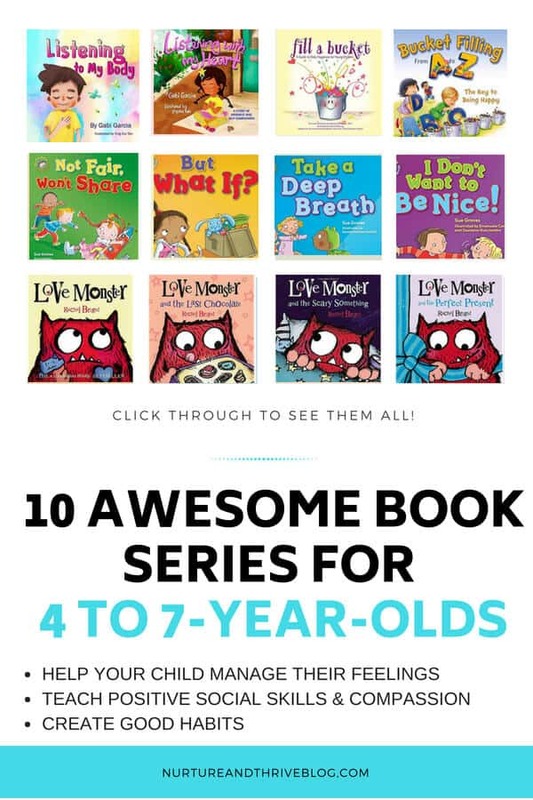 Looking for positive book series for other ages, see below! 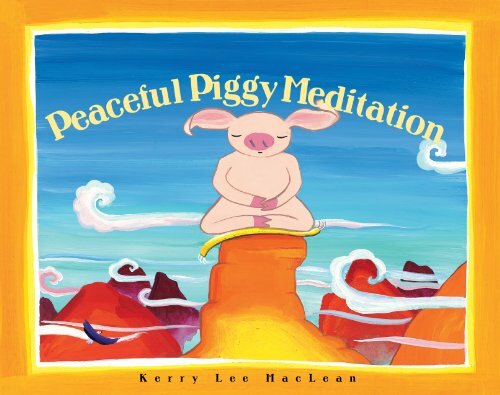 In the meantime happy reading your way to positive behaviors!